Headquartered in Cartersville, Georgia, NorthStar Chemicals (“NorthStar”) provides specialty adhesives to the woodworking, recreational vehicle, and manufactured housing industries. 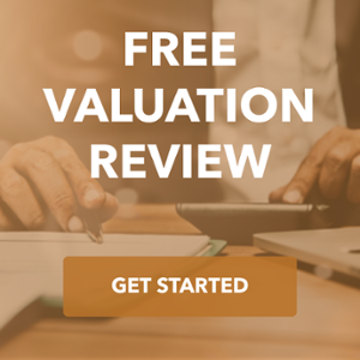 The private equity owners of NorthStar engaged the TKO Miller team to market the company to strategic buyers as well as other private equity firms. With its deep knowledge base of the adhesive and construction industries, the TKO Miller team identified a group of select buyers, conducted a targeted auction, and negotiated and structured the transaction with 3M, the global leader in innovative adhesive products. Professional representation and support was very important with this transaction. 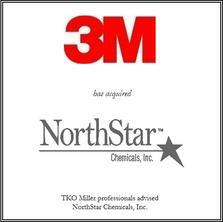 3M brought over 52 people to due diligence Northstar, who only had eight employees.